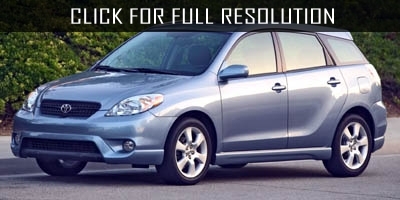 Toyota Matrix aslo refered as Toyota Corolla Matrix is a five-door hatchback produced between 2003 and 2014 in Cambridge, Ontario and Canada. 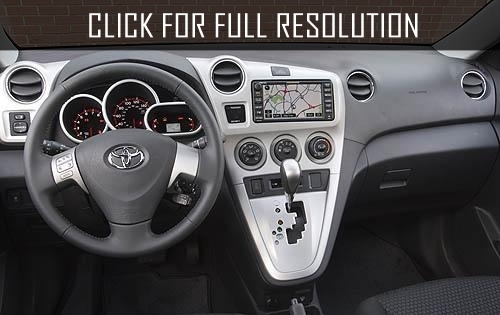 This is the model that was derived from Toyota Corolla and assembled by joint venture together with General Motors and Toyota Motor Company. 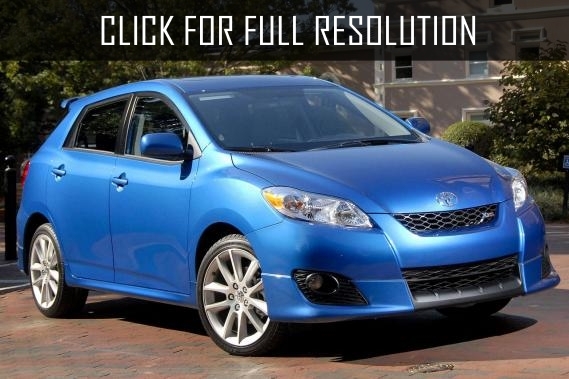 Toyota Matrix could be front-wheel drive as well as full-wheel drive. The sporty hatchback was popular in Mexico, Canada and The United States. 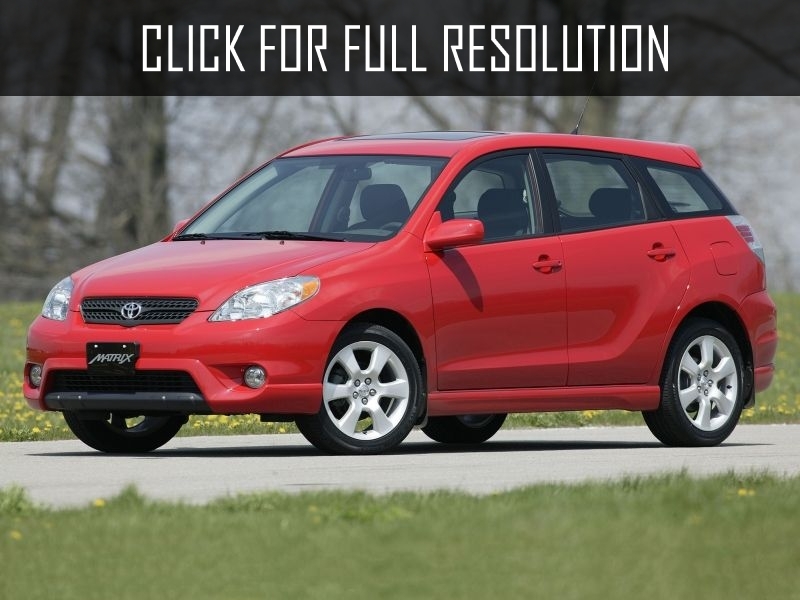 The first generation of Toyota Matrix were manufactured between 2003 and 2008 based on platform of Toyota Corolla. 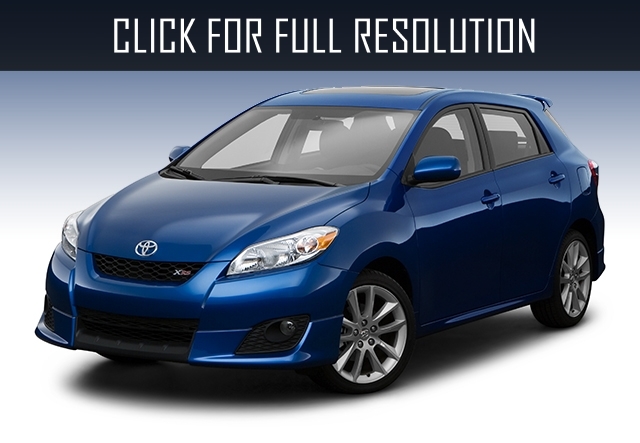 The model was not changed till 2004 and the following year, model saw a minor facelift. Four-cylindered, 1.8 L engine could made 130 HP and after the restyling, it was decreased by 126 HP. Gearbox options were 4-speed automatic, 5 or 6-speed manual transmissions. 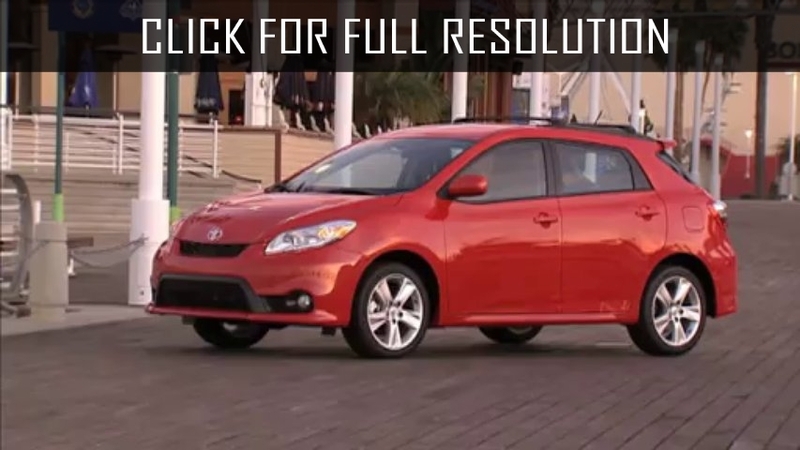 The second and last generation of Toyota Matrix was redesigned completely in 2009. There was 1.8 L engine with power of 132 HP as previous and 2.4 L capacity of 158 HP. Transmission options were 4 and 5-speed automatic and 5-speed manual. 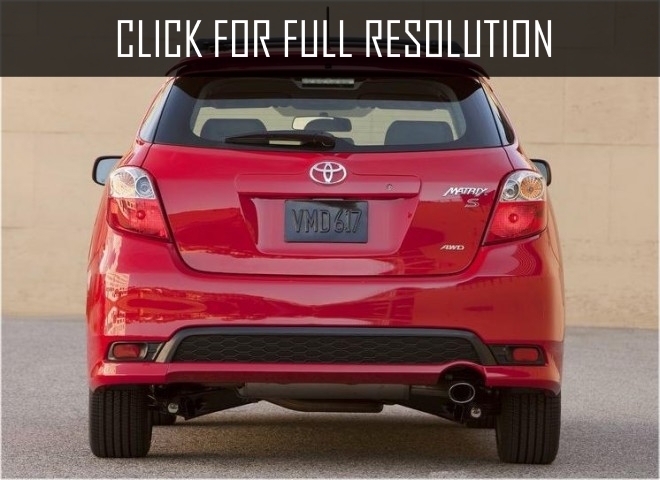 Wheelbase of Toyota Matrix was 2601 mm, Length - 4394 mm, width - 1765 mm, height - 1549 mm. The model was discountined in the United States in 2013 and following year in Canada.